With such hot weather everyday one tends to loose moisture and get sick easily. 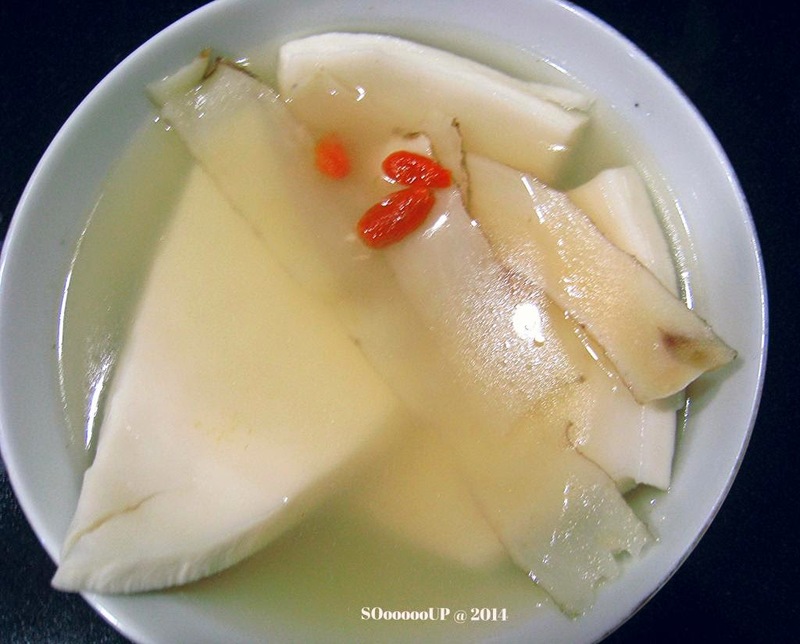 To keep sickness at bay and to sustain enough moisture in our body one needs to drink a lot of water and clear soup. Coconut water is good natural electrolyte to dehydrate and very nutritious. 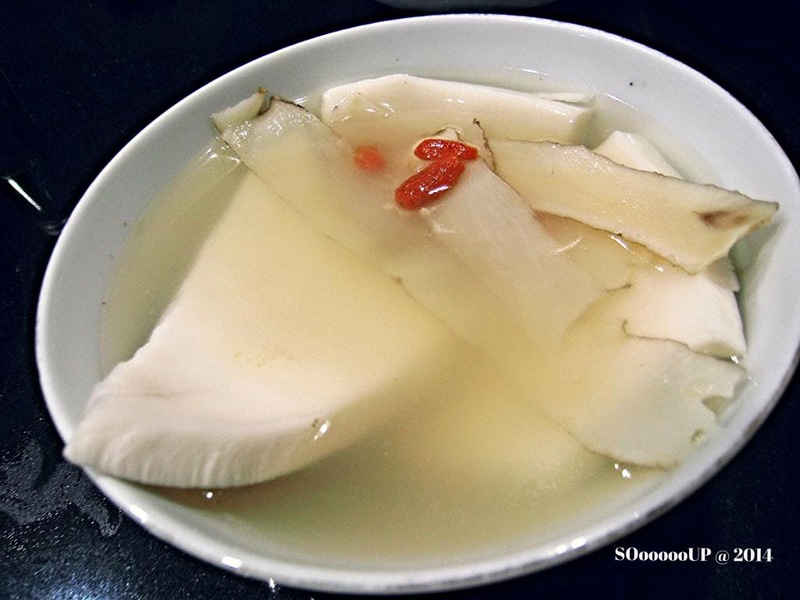 Coconut flesh has sweet and warm characterisics which helps to strengthen our body and nourish yang heat. Use with chicken and Chinese herbs to boil soup helps to nourish the lungs and relieve coughing. Retain coconut juice for later use. Use the coconut meat together with chicken, yu zhu, sweet dates (2) and wolfberries to boil over high heat, and continue to simmer over medium heat for 3-3.5 hours. Before serving add the coconut juice and season with salt.